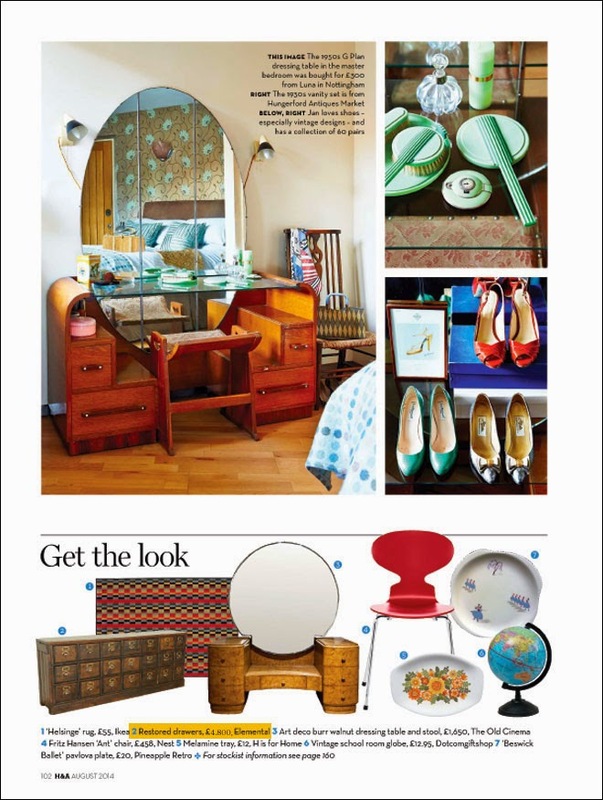 Our salvaged hardware shop drawers are featured in the August issue of Homes and Antiques Magazine. 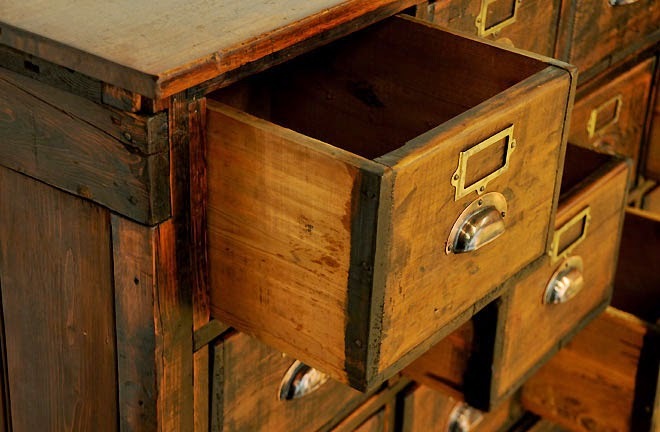 A practical and rugged bank of drawers in a good original colour with hardware as found. They were scratch built from old floorboards to provide the storage for the many bits and pieces for sale in a hardware shop. 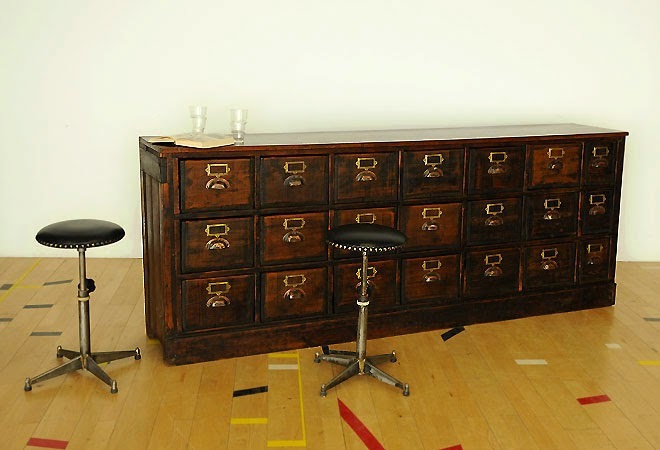 After restoration the carcass is solid and the drawers running smoothly. We have a couple of banks available with others currently undergoing refurbishment. Please get in touch for further details - shop@elemental.uk.com.